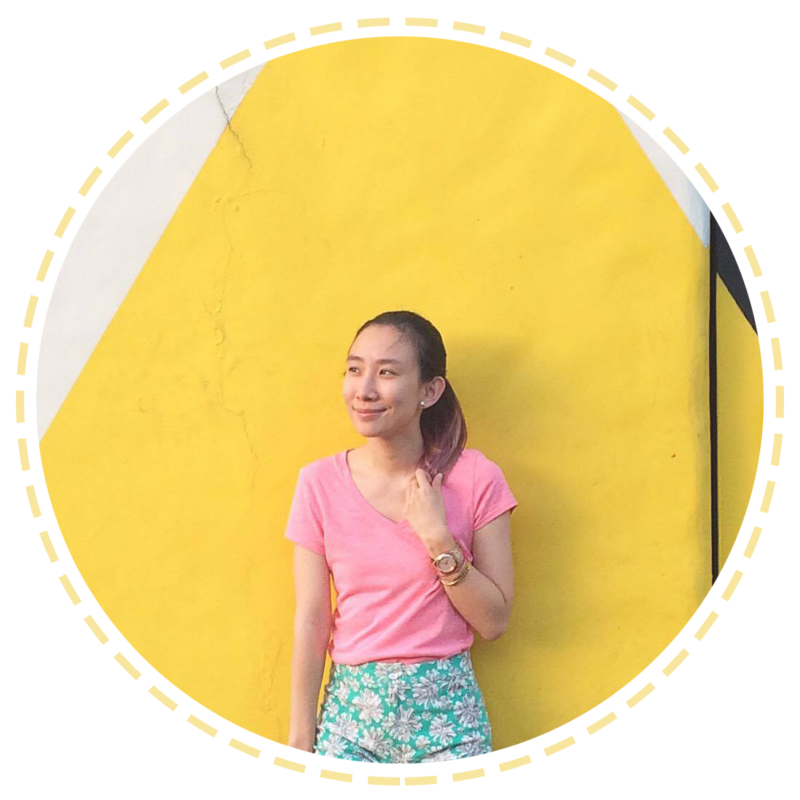 When it comes to my kids, I only want the best and them having sensitive skin means that I always consider the best products in the market. For a year now, they have been using Baby Belo and until today we are happy with the results! Belo Baby is 100% natural, meaning that it doesn’t have any synthetic chemicals and toxins that can cause irritation to you or your baby’s skin, making it gentle and safe to use. ♥ Cocoa Butter – has antioxidant and anti-inflammatory properties that strengthens and moisturizes skin. This is great for naturally healing dry and sensitive skin. ♥ Shea Butter - Super food for the skin; naturally heals common skin conditions of babies like eczema and rash. Helps in skin smoothening and reduces inflammation. ♥ Sweet Almond Oil- Has Vitamin E, a natural emollient for softening skin; locks in moisture into the skin. It’s mild and hypoallergenic. There is no sulfate, parabens, Tetrasodium, EDTA, SLS, Tetrasodium Etidronate, Phthalates and Formaldehyde in Belo Baby products – all of these can lead to skin irritation, cancer and more. Giving the best for your kids can sometimes get costly, but with Belo Baby, you get the best of both worlds, it nourishes and conditions their delicate skin at a pocket-friendly price. :) Couldn’t ask for more. 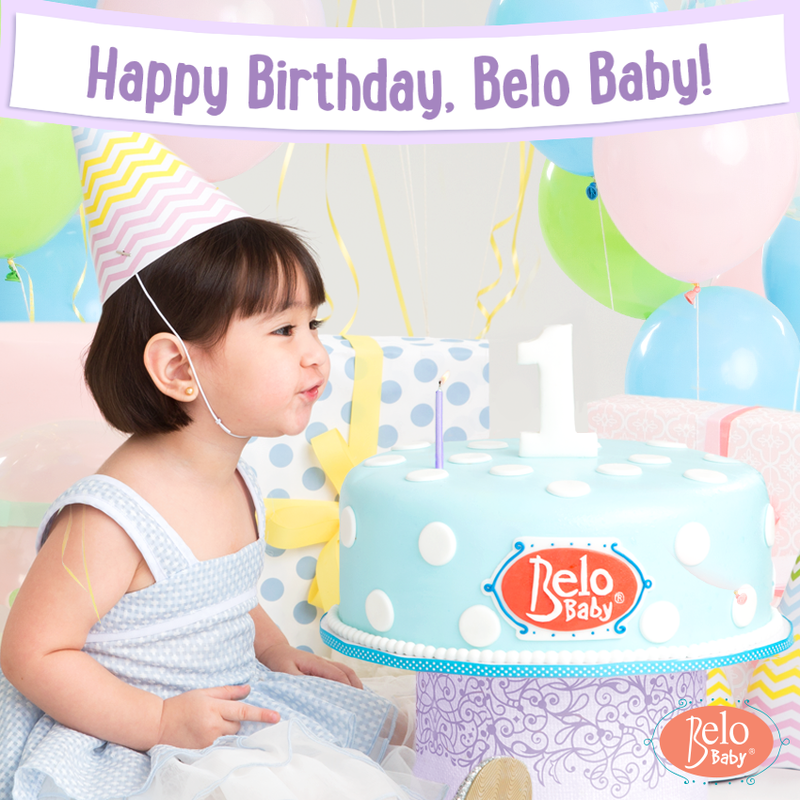 We absolutely love Belo Baby!